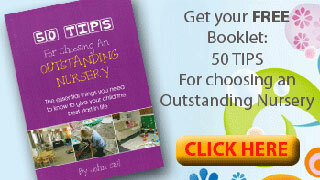 Get your FREE copy of this essential booklet - "50 Tips for choosing an Outstanding Nursery" The essential things you need to know to give your child the best start in life. We are an independent educational day nursery in a wonderful rural location in the village of Osbournby. We are open from 07.30-17.45 Monday to Friday 50 weeks a year. The nursery is closed the last week in August, all bank holiday & over the Christmas period, no fees are charged for this time. We strive to provide a home from home environment where your child can flourish. For over 10 years we have been a successful element in developing children whose parents value the contribution we bring to their early years. As a parent or carer you will be reassured by your choice, whatever your requirements. 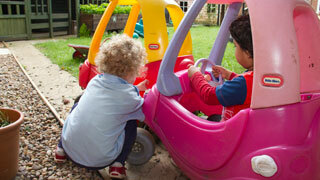 We understand what is important to parents and children when choosing the right day care. Prelude is amazing and we really believe we can make a difference. We endeavour to work in partnership with parents, carers and other key people in your child’s life at this most formative time of your child’s development. Each of our age groups has a Room Co-ordinator and your child will be supported by a qualified ‘key’ nursery nurse. 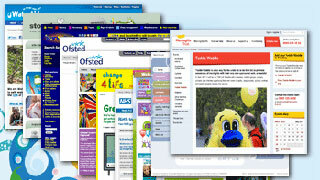 This style of organisation builds strong relationships from the moment children arrive. The stimulating environment, both inside and outside, has been professionally planned and will provide the right physical, emotional, social and educational needs for your child. At all times we remain focus on the interests of every child in our care.